Youku the same as YouTube and is China's largest video-sharing site. You can upload, share and stream videos on Youku. 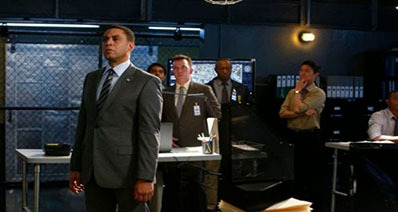 It hosts popular Youku movies, cartoon and TV shows in full length with license. When watching Youku videos online, you will be frustrates by the annoying ads. Luckily, you can get a YouKu Downloader to download Youku videos for playing offline. To do this, you can get help from Youku downloader. Here we will show you the best way to download and watch Youku videos offline with ease. iTube Studio Video Downloader is also available) will be the highly recommended Youku video downloader. You only need one click to save your favorite videos from Youku or other 10,000+ sites on your Mac (including new macOS Mojave). The fabulous program also integrates with a converting tool, which allows you to convert videos to other video or audio format to fit for your devices. Now try it out to find more amazing features. One click download videos from Youku, Tudou, YouTube, Vimeo, Facebook, BBC News and 10,000+ other sites. Capture any online video with its inbuilt video recorder from any online video sites. Convert videos to any video and audio format. 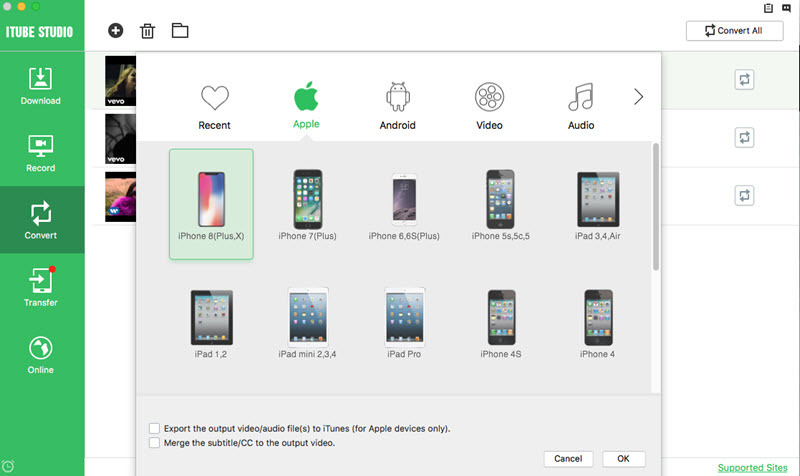 Support preset for iOS and Android devices. 3X faster download videos in high quality. And you have sveral resolution options to choose. 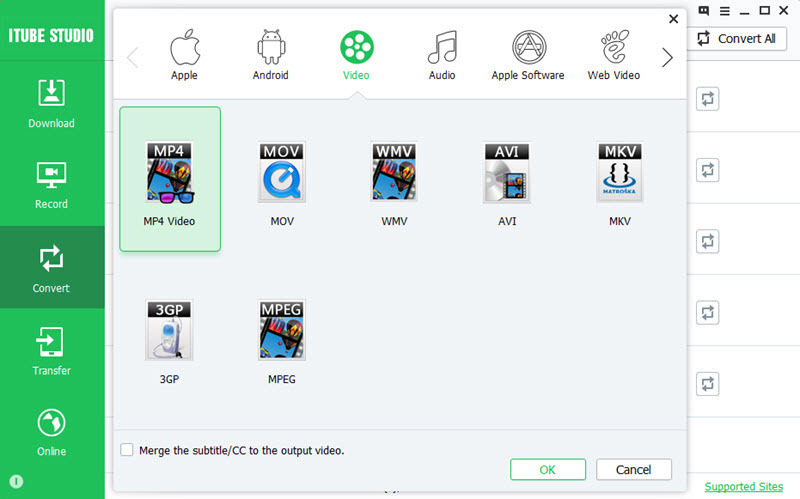 Play downloaded Youku videos, delete/add videos to your library or organize your videos in several ways. Now see how to download Youku video by iTube Studio. The detail guides bellow is for your reference (screenshots are taken from Mac version). The way to save Youku videos to Windows PC is almost the same. Windows users can take the same steps. Click the above big "Free Download" icon to download Youku downloader and install it according to the setup prompts. When installation completed, this Youku downloader will launch automatically. Open your browser and navigate to the video you want to download on Youku.com. When you play the video, you will get a "Download" button appeared on the top left corner of the video window. Click it to add video to the download queue. 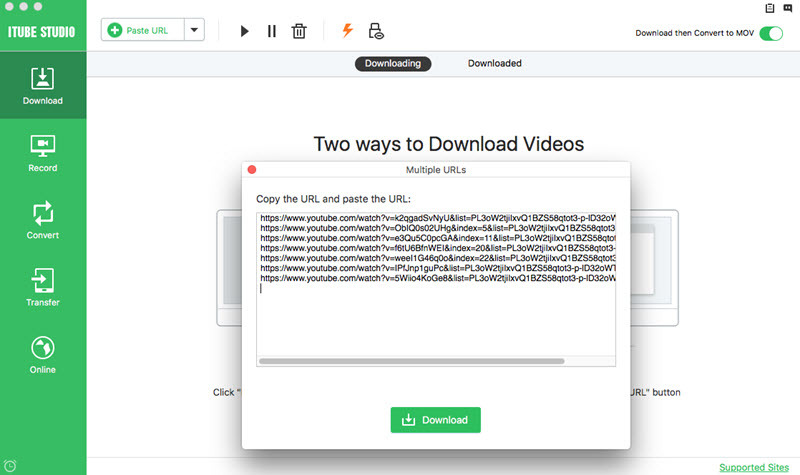 You can also copy the video URL and then click the "Paste URL" button in the program's interface, or directly drag and drop the video URL to the program to start the download. If you can't get the "Download" button to show in Safari, it is recommended to use Firefox to download videos from Youku. This program also works as a Youku video converter. It allows you to convert your downloaded videos into the format that is compatible with your portable device. You will see the "Add to Convert List" icon on the right side of each video in "Downloaded" tab. Just click this icon to import video to "Convert" tab. You will find the selected video is on the list in "Convert" tab, try to click "Convert" icon on the right hand of this video, you will then be guided to the output format interface to complete the conversion process. 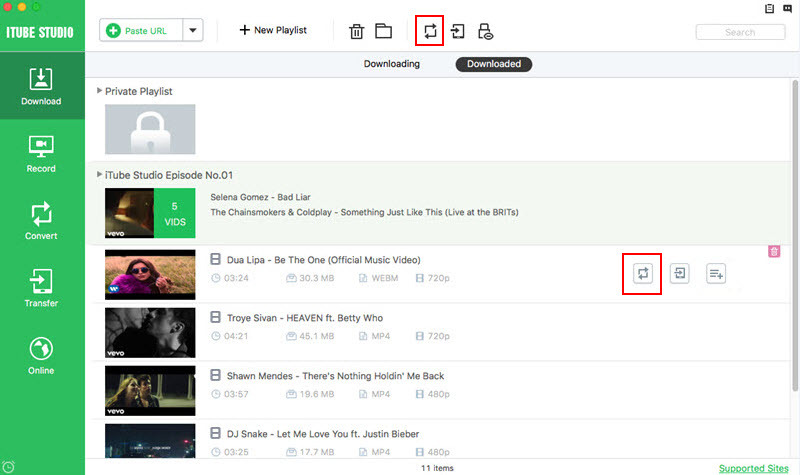 Tips: To watch the downloaded videos, you can go to the "Downloaded" tab and double click the target video to play it with the inbuilt HD media player. Some videos would require you to have a Chinese IP address if these videos are blocked internationally. Also, click the "Download" button after the ads are done to avoid downloading videos with ads (these usually last for 10 seconds). If you are Windows users, iTube Studio for Windows is the best Youku downloader for PC. With it, you will get a built-in browser, which can help you to access Youku videos directly. And you can get Youku download for PC by clicking the Download button or simply copying the video URL. Download videos from 10,000+ sites, including Youku, Facebook, YouTube and more. Convert video to any format and fit your iPhone, Android or other players. Support batch download videos and allow one click download the whole YouTube playlist. Manage your videos and directly export videos to your iTunes library. 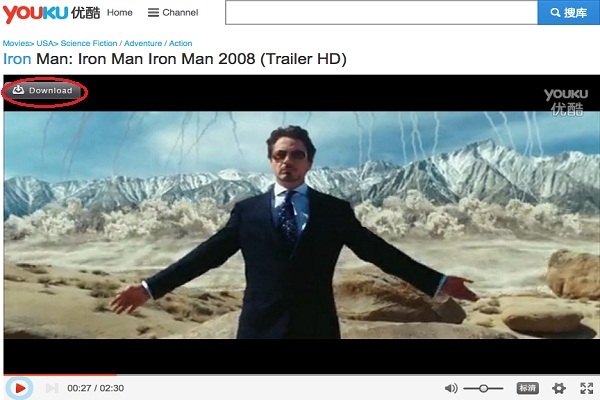 Capture any online videos from any online video sites besides Youku. Download and install the program with the help of on screen prompts. When you finish installing the Youku downloader, it will run automatically on your PC. Now open the "Online" tab and go to Youku.com in the built-in browser and find your lovely videos. When you play the video, you will see a "Download" button on the video window. Just click it to download Youku. Another simple way to download Youku videos is to drag and drop the Youku video URL to the program dock. The video will be downloaded. If you want to convert Youku videos to other format, first go to "Download" menu > "Downloaded" tab and click "Add to Convert List" icon to add the video to the "Convert" tab. And open the "Convert" tab, and then find the video you want to convert to other format, click the "Convert" icon on the right, in the next window, select your desired output format and start the conversion. To watch Youku on iPhone or Android devices, you can directly select the device name as the target output for conversion. If you want to get Youku to MP3 directly, iTube Studio for Mac is the great helper. 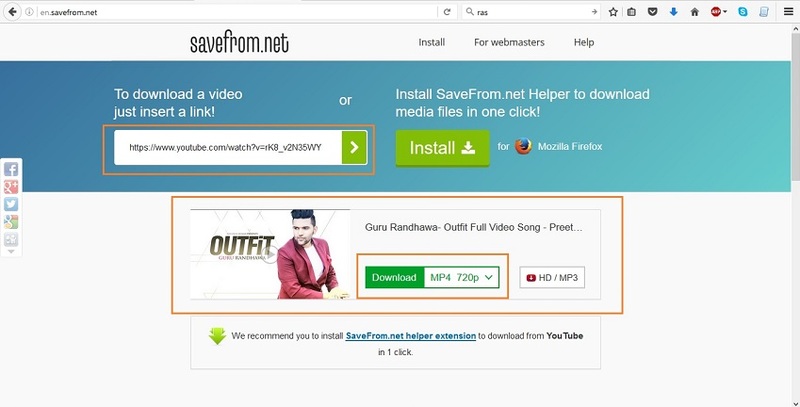 It can download any online video to MP3 format in high quality in only 1 click. Youku online downloader is a website which enables users to download videos online without installing any software on windows or mac devices. This website supports Youku in English. So users can download English videos easily. This site supports 200+ major videos sharing sites including YouTube and Youku as well. 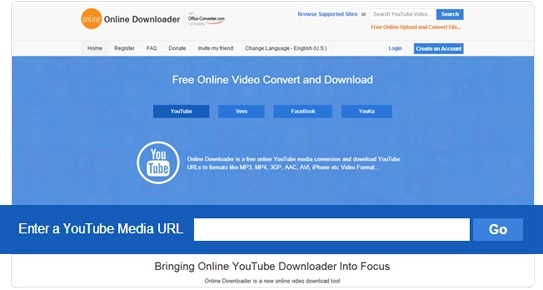 This site allows you to convert downloaded videos in other formats as well in just one click. It enables you to download and convert videos online by selecting output formats. 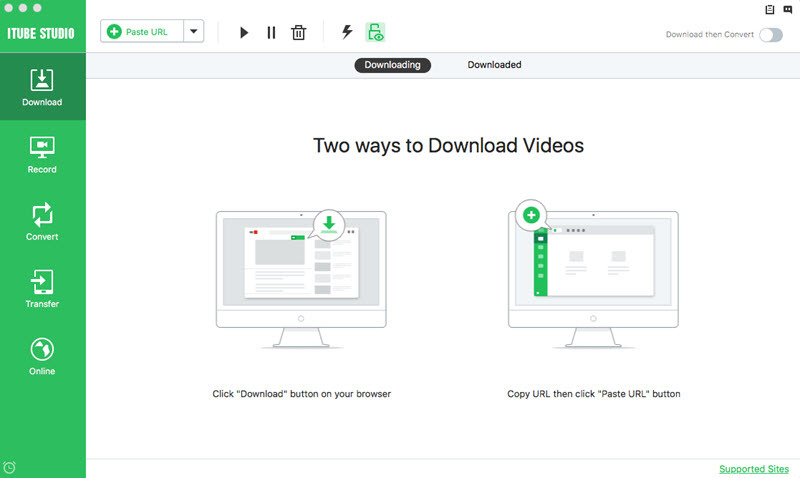 Enables you to download and convert videos. Site is in English and can download English videos easily. Very few sites are supported only 200+ music videos sharing sites. Unblock Youku is a free tool that allows you to access Youku outside China mainland. 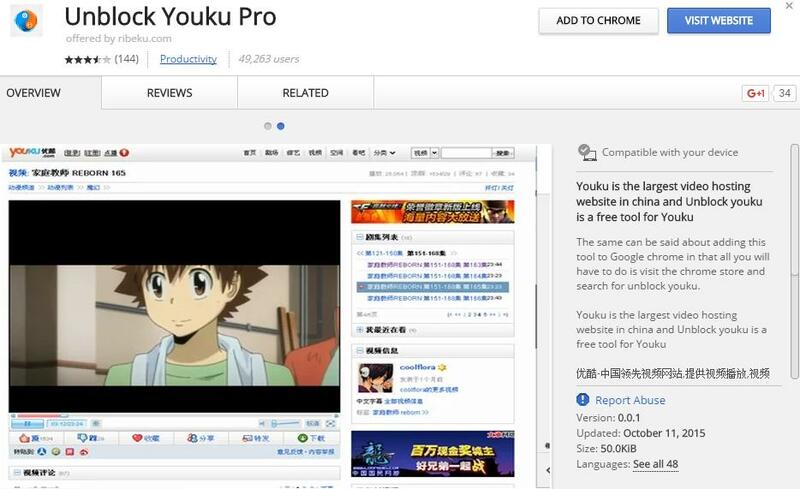 To watch Youku on your PC, you can install Unblock Youku on your browser Chrome or Firefox. Below is the detailed guide on how to apply Unblock Youku on PC for accessing Youku outside China. First launch your Chrome browser and go to the "Tools" bar to open the Chrome Web Store. And then search for Unblock Youku from the search box. Select Unblock Youku addon and then click "Add to Chrome" to install the addon on your browser. Now you can go to Youku and find any videos from Youku outside mainland China. 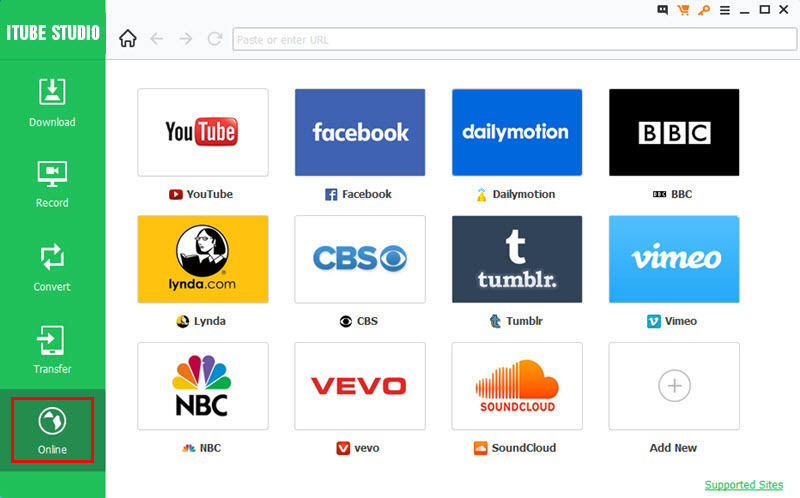 Go to Firefox Add-ons page and search for Unblock Youku add-on from the search box. Click Download and install the Unblock Youku add-on on your Firefox browser. The installation is very simple with the on screen instruction. 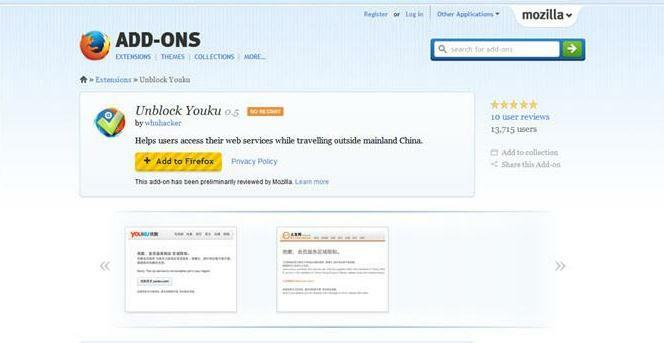 Once done, type Youku.com on the address bar of your Firefox browser and access any videos you want. Youku is China's largest video-sharing site, having over 800 million daily video viewers and 500 million monthly visitors. Internet users in China have no access to YouTube. Therefore, Youku Tudou steps in to offer users the much needed online platform video services. The platform offers users online search, viewing, and sharing capability of video content. 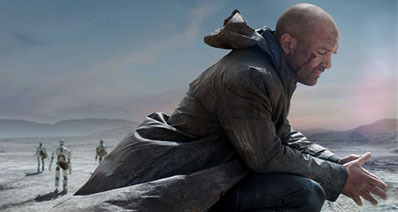 Popular contents available on Youku for users include sporting events, movies, and television shows. Also, there are other user generated contents. Youku offers its users exceptional advertising experience, numerous advertisement options, and online viewing analytics. You can use Google Chrome to translate the Youku page to English by right-clicking the mouse on any part of the webpage and clicking the "Translate to English" option. If you're using Firefox, you can find the translation option on the top of the page. Alternatively, you can go to the Google Translate website to translate the Youku page for you. Note: Youku and Tudou, the two famous video-sharing websites in China, had merged in 2012 and become Youku Tudou Inc.
You have the capability of enjoying multiscreen advertising, brand advertising, and brand advertising, as a Youku user. Multiscreen advertising allows companies to engage their customers by increasing their online presence. 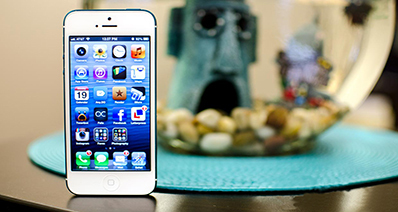 The mobile advertisement has become a leading form of advertisement by firms. But that is not all. Youku allows users to advertise their brands and reach a greater pool of potential customers. The online viewing analytic tool allows individuals/firms/organizations to have an in-depth understanding of their audience. Firms can accurately determine their users' geographical location, demographics, browsing language and technology. Youku displays advertisements in many ways like text links, animated, and static. Common Ad display options include mid-roll, pre-roll, and post-roll options. The cost of an advertisement depends on how and where the Ad is located. Content: Most contents on YouTube are user generated, unlike in Youku. Youku focusses on TVs, movies, and films, while YouTube focusses on shorter videos. Copyrights And Censors: Youku is aligned to be compliant with government regulations and not copyrights. On the other hand, YouTube worries about copyrights violations but not government censors. Audience: YouTube is popular in almost all countries, which allow its use. On the other hand, Youku is more aligned towards Chinese people. Business Model: Youku is more static, while YouTube is more animated. For example, you are more likely to see a 30 seconds advertisement before seeing any video.